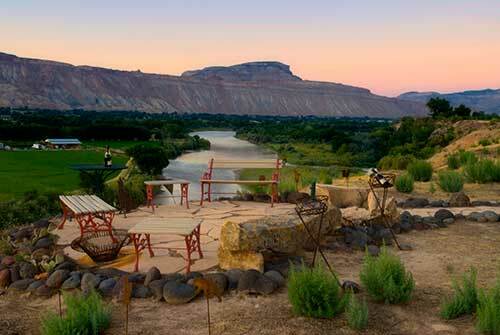 COLTERRIS is located in Palisade on Colorado's beautiful and picturesque Western Slope. 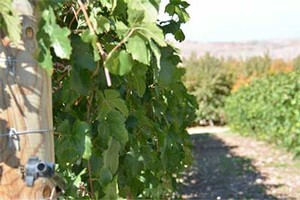 The Grand Valley AVA produces world class wine grapes high in quality and distinction. 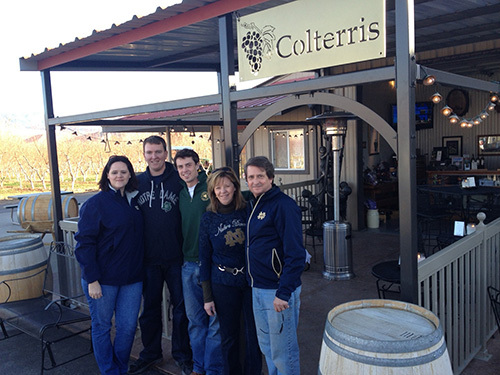 The favorable eco-climate of Theresa's Vineyard, volcanic soils of the Grand Mesa and the waters of the mighty Colorado River contribute to the rich color, intense fruit flavors and characteristics that make Colterris wines unique.